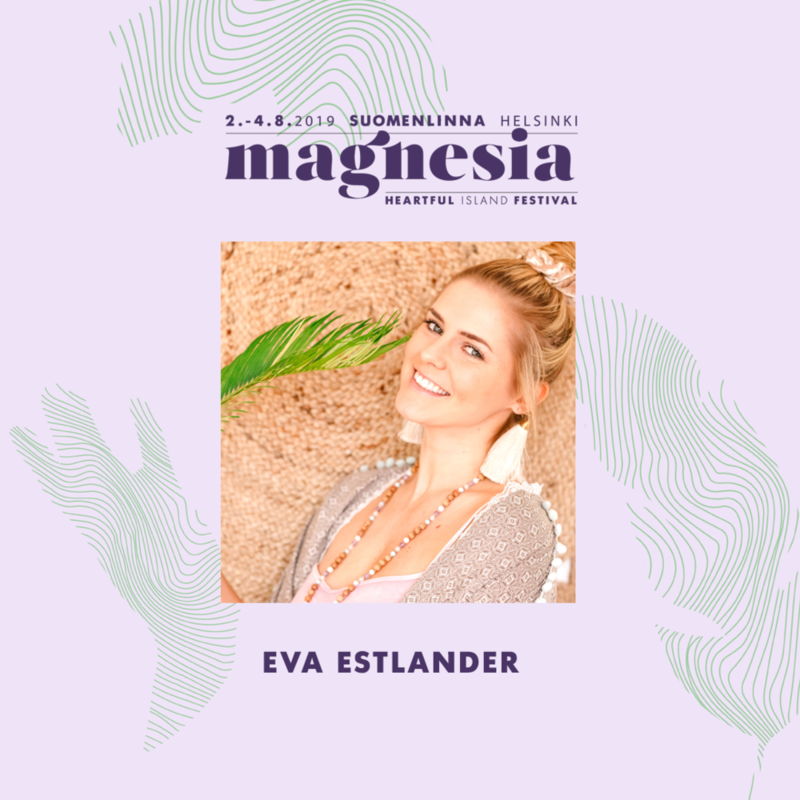 Eva runs yoga retreats in both Europe and Mexico and is a firm believer in kindness and that everything is energy and what you put out will eventually come back to you. Eva combines Vinyasa and Yin into a Yinyasa mix and builds her classes around various topics from the chakra system to empowerment. Eva's insatiable thirst for spirituality becomes evident during her classes as they always involve work on many different layers. People say she has a gentle way of guiding your body into proper alignment without forgetting a touch of magical vibe.